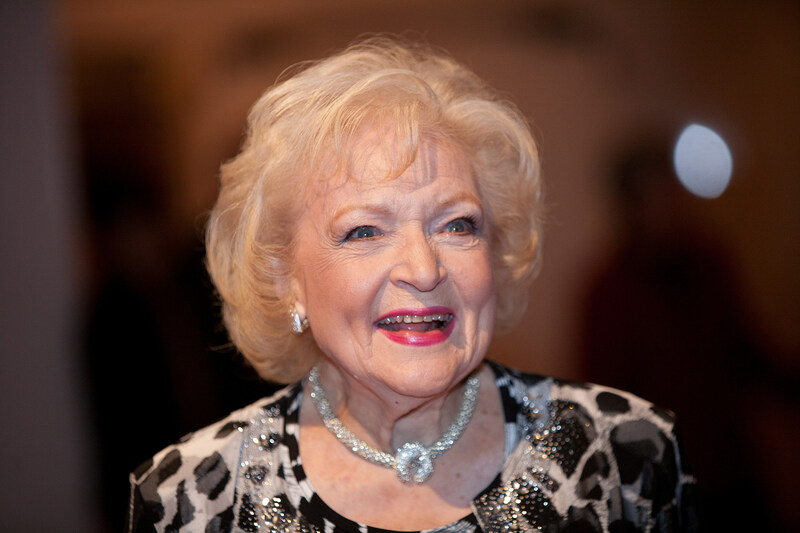 Former "Golden Girls" star Betty White appears to really have a 'golden touch'. Most 89-year-olds in this country are living a quiet, stay at home life, but not White and according to a poll released on Wednesday, White is the most 'trusted' celebrity with Americans and the person most likely to drive up the business of any product she may endorse. Go Betty, go Betty, go Betty!! !